Massachusetts Gov. 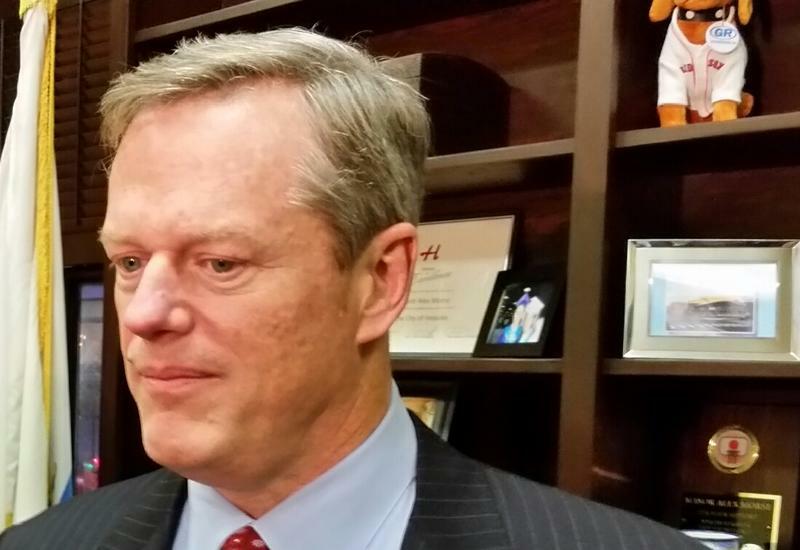 Charlie Baker has had a low-key, but productive week, signing more than 50 bills sent to him by the legislature in the final days of the legislative session. 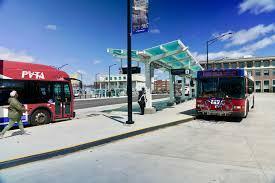 Massachusetts state lawmakers this week passed a budget that increased funding for the agencies that provide public bus service outside greater Boston. But it may not be enough to prevent cuts to some of that service. As the legislative session draws to a close in Massachusetts, State Senator Adam Hinds says some major tasks remain unfinished. A bill is on the desk of Massachusetts Governor Charlie Baker that would gradually raise the minimum wage to $15, establish a paid family and medical leave program, and enshrine a permanent annual sales tax holiday. Also, if he signs it, several contentious November ballot questions would likely go away. 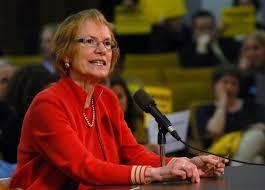 The Massachusetts House will begin debate next Monday on a state budget for the fiscal year that starts July 1st. 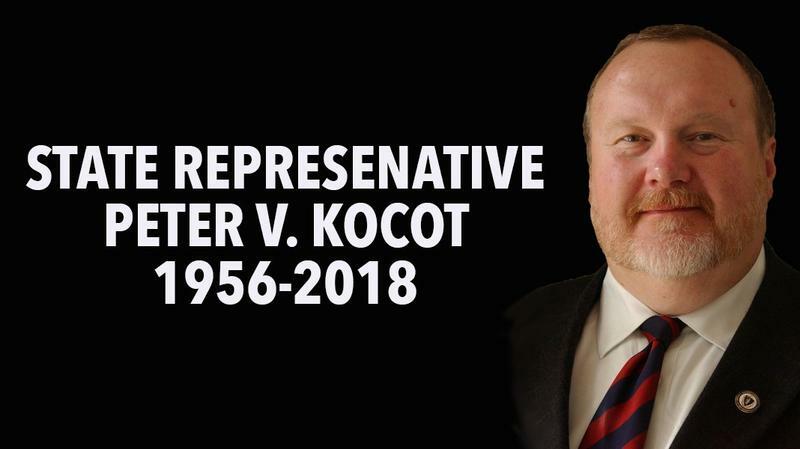 Colleagues and constituents are mourning the sudden death of a long-time state legislator from western Massachusetts. 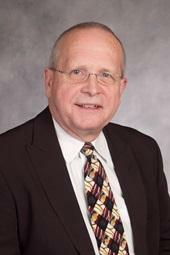 Listen to the interview with John Scibak as he discusses his career as a state legislator and his decision to not run for another term in 2018. A veteran state legislator from western Massachusetts says he is going to retire. 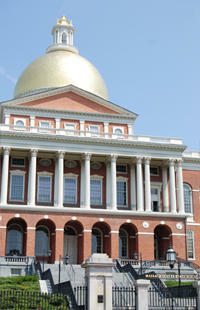 The new year brings the resumption of formal sessions on Beacon Hill for the Massachusetts House and Senate. There is plenty of unfinished business, both politically and legislatively, as the second year of the two-year session begins. Lanesborough, Massachusetts could soon receive state approval to reconstruct the bridge over Lake Pontoosuc. Massachusetts is poised to require greater on-the-job protections for pregnant workers. 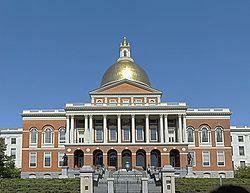 A pay raise package for elected officials in Massachusetts is expected to be finalized this week on Beacon Hill. While pay raises for public officials are always controversial, this plan has drawn just token opposition. Massachusetts Governor Charlie Baker says he will veto legislation calling for nearly $18 million in annual pay raises for top lawmakers, statewide elected officials and judges. Massachusetts lawmakers are planning to vote for a large pay increase for themselves, other top elected state officials and judges. 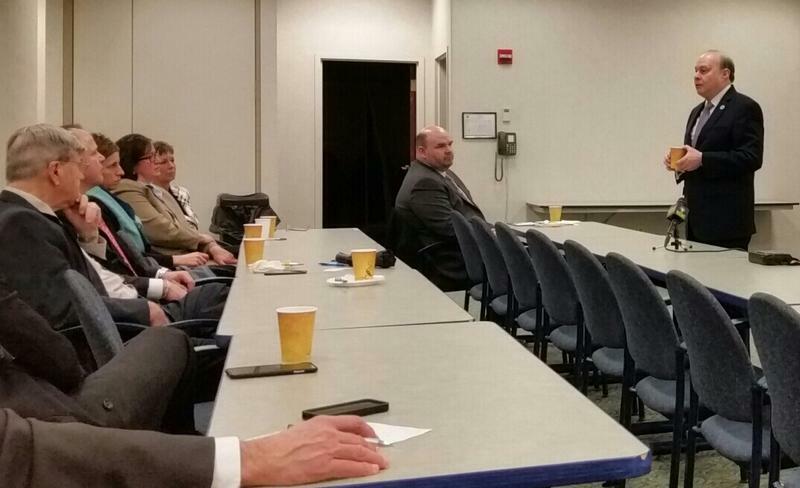 A top legislative leader, addressing a business group in Springfield this morning, strongly defended the pay raises as long overdue. Adults in Massachusetts can legally possess small amounts of marijuana for personal use, and even grow up to a dozen plants at home. But, it may be a while before people can go to a store in their neighborhood to purchase pot products. 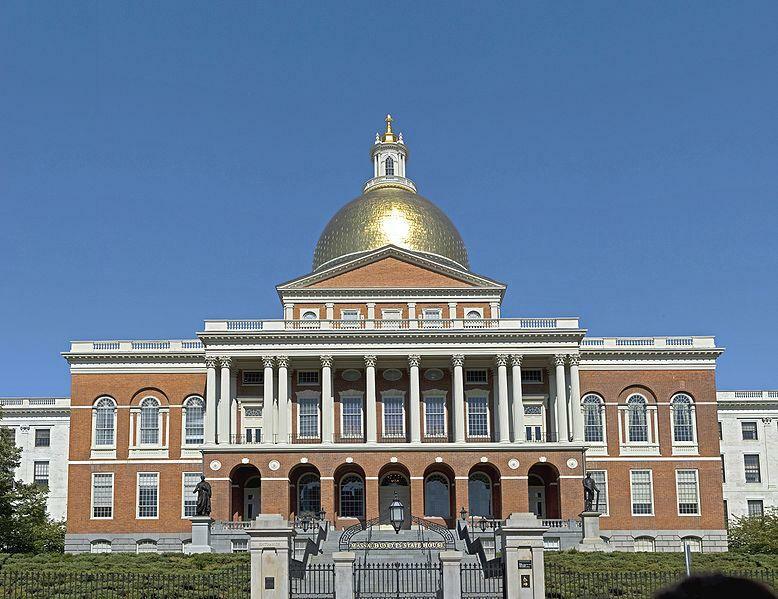 The Massachusetts legislature meets this weekend on Beacon Hill where lawmakers face a glut of bills and a Sunday night deadline. One clear priority for Gov. 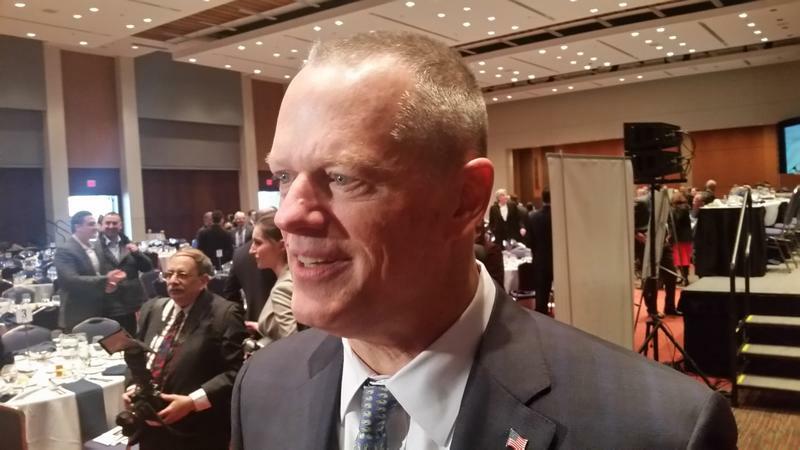 Charlie Baker in the final month of the two-year session of the Massachusetts legislature is a bill that revises or repeals hundreds of state regulations that impact how cities and towns operate. The Massachusetts House is expected to pass a bill today to make it easier for people to obtain public information from the state and local governments. It is the first major overhaul of the state’s public records law in more than forty years. WAMC’s Paul Tuthill spoke with Democratic State Representative Stephen Kulik of Worthington who sat on the bi-partisan conference committee that drafted the final compromise bill. Massachusetts Governor Charlie Baker, appearing to grow more impatient as each day passes, prodded state legislators this week to pass a comprehensive bill designed to address the deadly opioid addiction crisis in the state. After almost a quarter-century as a Massachusetts state legislator, Democratic Representative Ellen Story of Amherst announced Thursday she will not seek reelection in November. Story, who is 74, said her decision to retire is based largely on a desire to spend less time in Boston and the grind of travel between her home in Amherst and the Statehouse. WAMC’s Pioneer Valley Bureau Chief Paul Tuthill spoke with Story. 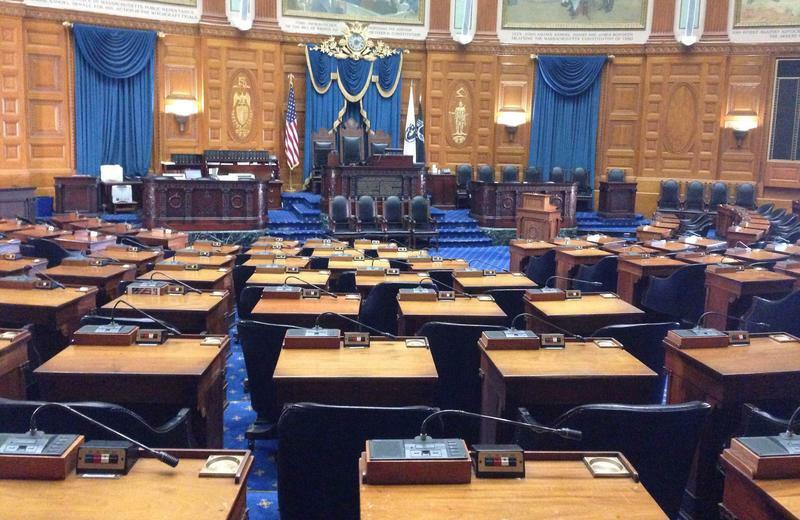 Massachusetts lawmakers are getting back at work this week on Beacon Hill. Massachusetts Senate President Stanley Rosenberg says the legislature’s current system of joint committees is fine when working properly. But, the Democrat doesn’t think that’s the case nowadays. 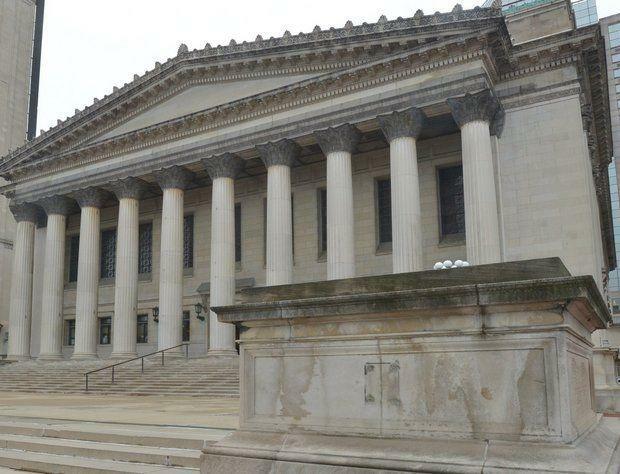 An advisory commission is recommending pay increases for all the top elected state officials in Massachusetts, including hefty hikes in the salaries for the governor, the House speaker and Senate president. A fiscal watchdog is critical. Legislators have reacted cautiously. The panel’s proposal, if adopted, would make the Massachusetts governor the second highest paid nationally—behind Pennsylvania – raising the annual salary from the current $151,800 to $185,000. There is also a recommendation for a $65,000 housing allowance for the governor. 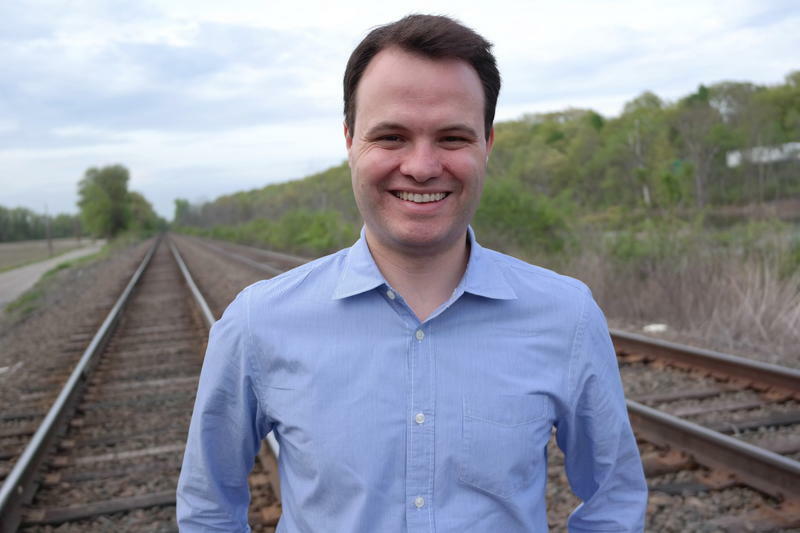 A state Senate seat in western Massachusetts will become vacant at the end of today. Republican Michael Knapik’s surprise decision to resign from the Senate after nearly 20 years opens an opportunity for Democrats to pick up a seat in the chamber where they already hold an overwhelming majority. Lawmakers have approved a bill that would overhaul Massachusetts’ system of case laws for troubled youth. The bill, recently passed by lawmakers, would make big changes to the Children in Need of Services system – or CHINS system. Under current law, which is similar to a contract, a child issued to the CHINS system by a judge is required to meet specific guidelines to solve problems. Depending on the case, a troubled youth could receive counseling, educational guidance, or other human services, including being placed in a foster home. Environmental and consumer rights activists are hopeful of getting a bill that would update the Massachusetts bottle deposit law through the legislature after 14 years of frustration. Opponents are pushing a new argument, claiming an expanded bottle deposit is a tax. WAMC”s Pioneer Valley Bureau Chief Paul Tuthill reports.